This guide introduces ORCID and shows you steps to work with your ORCID. For assistance, please contact the Scholarly Communication Librarian. Why do researchers use ORCID? ORCID refers to Open Researcher and Contributor Identifier, which is a registry of identifiers for participants in research, scholarship, and innovation. 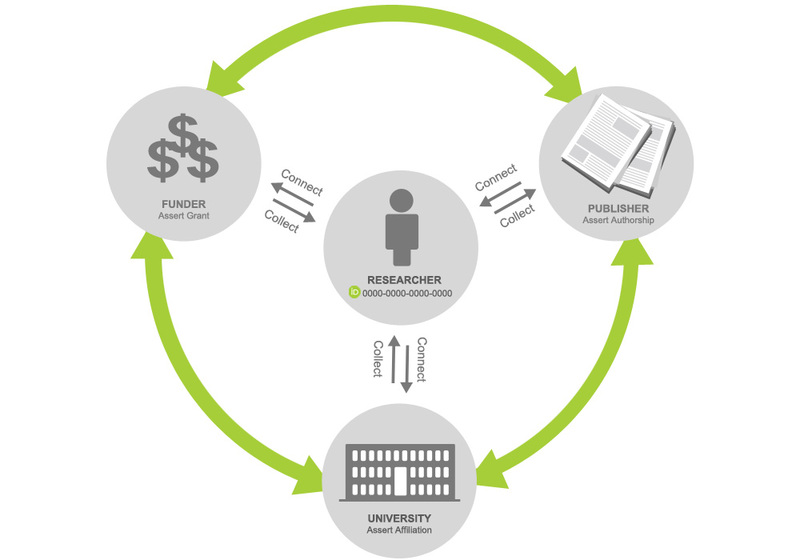 The vision of ORCID is to uniquely identify all researchers and scholars, thus they can be reliably connected to all of their contributions. An ORCID iD has 16 unique digits (e.g. 0000-0001-2435-6789). It is free to register and use in research workflows such as manuscript and grant submission. When you use your ORCID iD in your research workflows, your ORCID iD becomes a metadata in your research activities, which ensure that you receive credit for all of your work regardless of your affiliations. You may find the full list of organizations by accessing the ORCID member organizations.